Warwick Shores is the only condo development besides Dunewood in New Buffalo with beach front. There are 76 units in this development. Not all units in Warwick Shores are on the beach, but those that are have wonderful views. All available listings may not show in this list, call me for additional information. Situated on 40 acres just southwest of town, these condos have a secluded and private feel. Take a hike through the woods, enjoy the association pool, play tennis on the private courts, or just relax on 1100' feet of private beach. 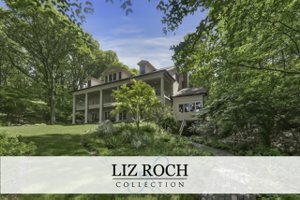 Warwick Shores - New Listings!